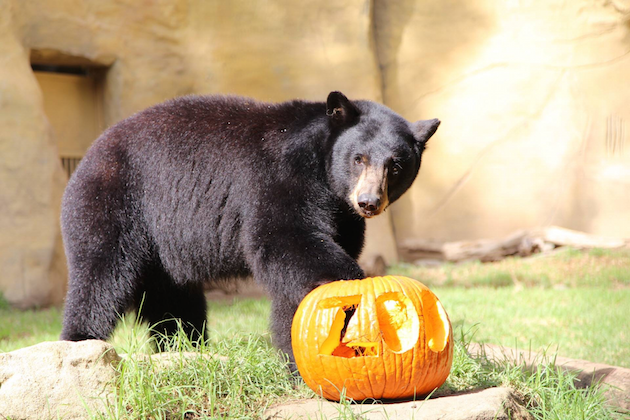 The very first time I watched a black bear eat through his treat-filled pumpkin, I was fascinated. Who knew that bears, raccoons, and coati got as excited as my children do about pumpkins. 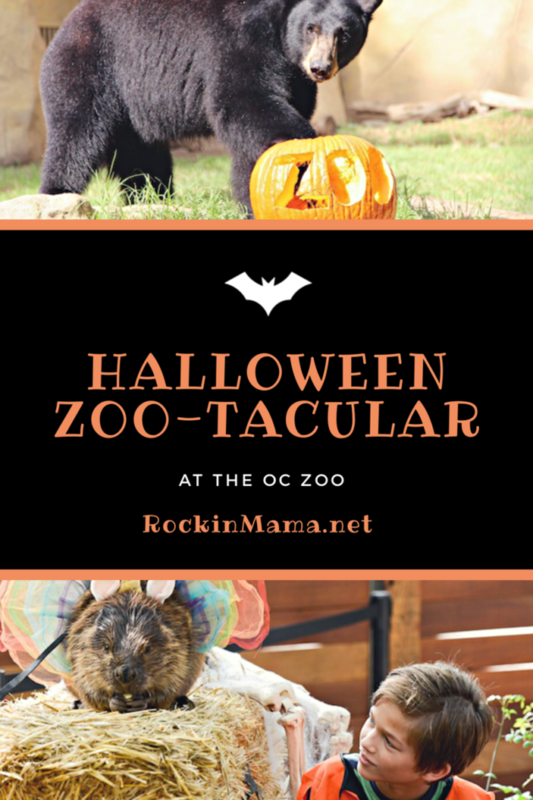 Each year, the OC Zoo hosts a one-day Halloween Zoo-tacular which includes trick-or-treating, spooky crafts, a scavenger hunt and games. 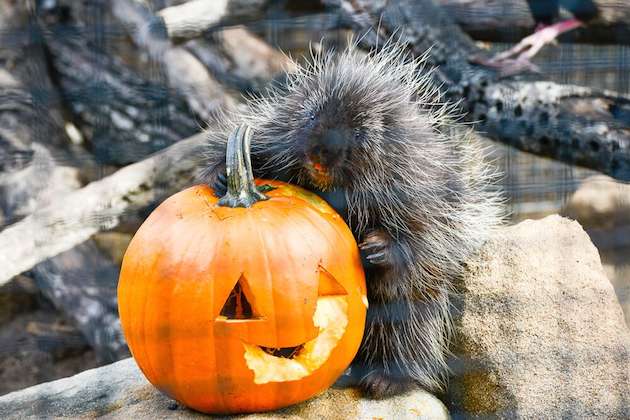 Cost: Free with zoo admission ($2/person) plus parking ($5 on the weekend). Kids 2 and under are free. 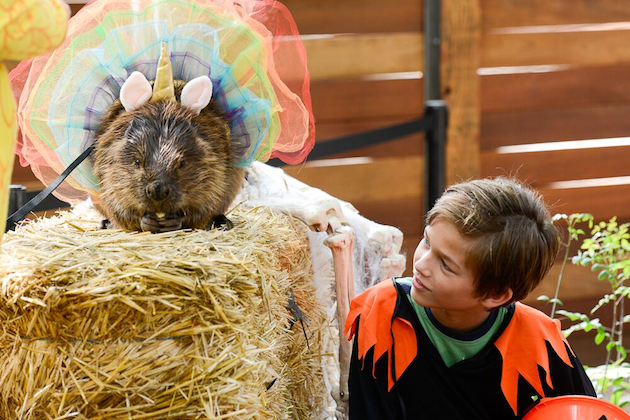 Since Halloween Zoo-tacular is located at Irvine Park, you might consider visiting the Pumpkin Patch before or after.